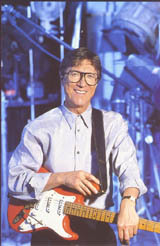 Hank Marvins brilliant new album Without A Word is available to order now. 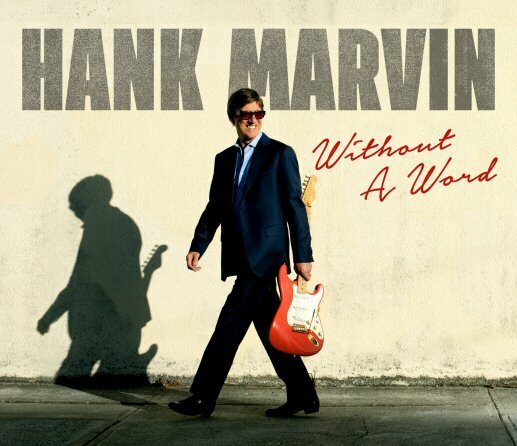 The first track from Hank's new album 'Without A Word' is available now! Pre-order the album from iTunes at a special price and get tracks ahead of the album release! Why not follow Hank on Spotify to get new music ahead of the album release.